Many states mandate or require that individuals wishing to serve alcohol be of a certain age and pass an approved alcohol service course for certification. Requirements vary by city, state and county. It’s important to understand the requirements of your state. The three premier alcohol certification courses are Training and Intervention Procedures for Servers of Alcohol (TIPS), ServSafe by the National Restaurant Association Educational Foundation and Learn2Serv Online training. Some states may also require completion of their own certificate program. 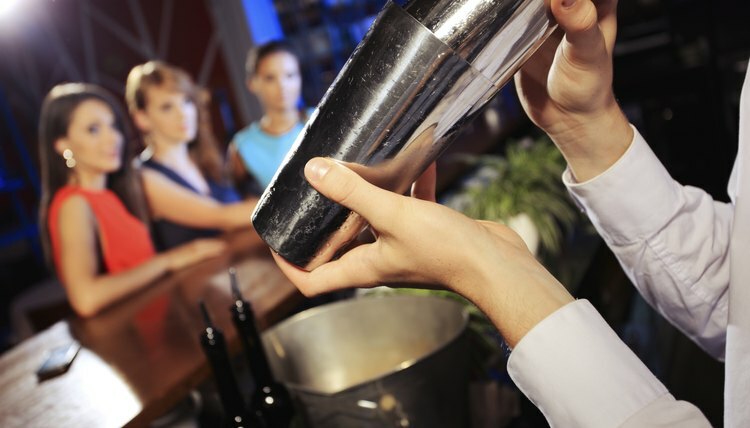 Determine if your city, county or state requires a bartending license. Look for the list of states requiring certification at usabartendingschool.com. To be eligible to tend bar and apply for a license, you must meet a minimum age requirements, which each individual state determines. In some states, the minimum age requirement to server alcohol is 18, whereas other states have more strict laws with a minimum age requirement of 21. Attend a bartending school or take an online certification course. If your state requires certification, the bartending school or online course must be approved by the State Department of Revenue (or other jurisdiction defined by your state). Bartending courses online typically cover topics including alcohol seller/server, recognizing club drugs, identification card screening basics and ways to improve tips. Online courses on average cost between $100 and $150. Online certification, if offered by your state, takes approximately three hours and 30 minutes to complete. Bartending school includes more extensive training, often in a two-week training course and can cost anywhere from $250 to $500. Find a list of bartending schools and online courses at usabartendingschool.com. Print your bartending license certificate upon completion of the online course. A copy of your permanent certification will be mailed to you within three to five business days. If you attend a local bartending school, you will receive your license/certification from them upon completion. Present your license/certification to your place of employment to begin work. Braun, Diana. "How to Get a Bartending License." 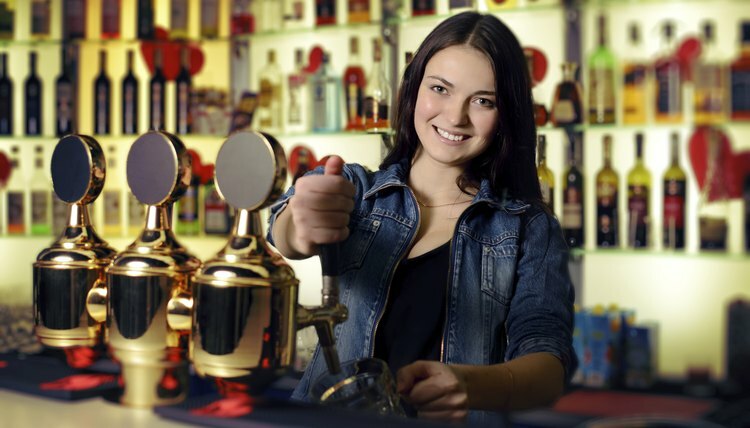 , https://careertrend.com/how-5522364-bartending-license.html. 05 July 2017.